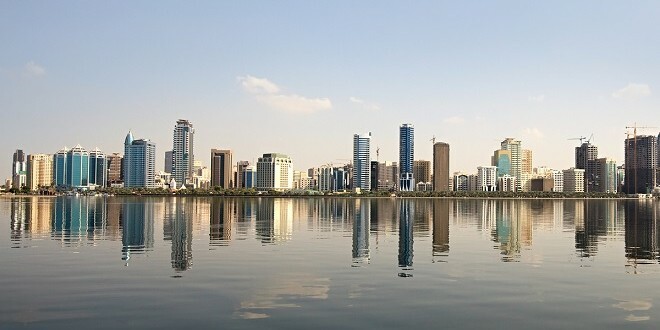 Sharjah Economic Development Department (SEDD) has issued 35 percent more new trade licences during January and February 2016, compared with the same period last year, underscoring the health of Sharjah’s economy. The emirate has enjoyed strong business growth over the past two years, in the face of changing regional economics, while its stable economic outlook has been supported by a diversified industrial base and continued government investment in economic development. The economic department issued 1,238 commercial, occupational, industrial and ‘Eitimad’ licences during January and February (a 35 percent year-on-year increase), while 9,608 companies renewed their trade licences (a six percent increase). SEDD launched a one-stop-shop for investors setting up new businesses in 2014, significantly reducing the amount of time taken to complete government paperwork and procedures. The government has put a wide range of initiatives in place to help diversify Sharjah’s economic base, encourage inward investment and develop global trade. In fact, some 46 percent of the emirate’s AED 20.3 billion (US$ 5.5 billion) 2016 budget has been allocated to economic development. A number of initiatives to attract startups and support local entrepreneurs have already been launched this year. In January, a new Sharjah Entrepreneurship Centre, branded ‘Sheraa’, was established by Sharjah Investment and Development Authority (Shurooq) at the American University of Sharjah. A new free zone for media and creative industries, Sharjah Media City, was also established earlier this year. According to global credit rating agency Standard & Poor’s, the four largest sectors of Sharjah’s economy are real estate and business services (about 20%); manufacturing (16%); mining, quarrying, and energy (13%); and wholesale and retail trade (12%). SEDD estimates that the contribution from the manufacturing and industrial sector to Sharjah’s GDP (gross domestic product) may grow to as high as 25 percent by the year 2025.